Environmental charity, Hubbub, today announces the launch of The Cup Fund, to kick start paper cup recycling programmes in locations across the UK. The ability to recycle paper cups has increased over the last two years and there is now enough capacity in the UK to recycle all paper cups used. However, because cups have a plastic lining that stops hot drinks from leaking, they need to be collected separately from other paper goods. As a result, specific cup recycling points are needed as well as clear communication to help the public recycle easily. The instore charge has seen reusable cup use increase from 1.8% nationwide to over 5% of all hot drinks sold. 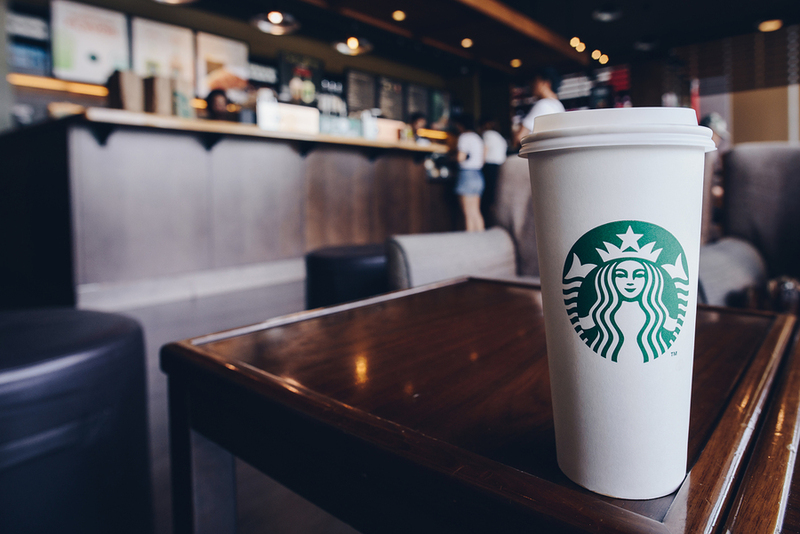 Instore cup recycling is also offered in over 350 Starbucks stores across Britain, in a scheme that means any brand of cup can be brought back to be recycled. Winning schemes will be selected by an independent panel consisting of experts in recycling and infrastructure, including The Local Authority Recycling Advisory Committee (LARAC) and the Chartered Institution of Wastes Management (CIWM). As well as financial funding, Hubbub will provide ongoing guidance and advice to the winning programmes to help them deliver infrastructure with a long-term benefit. Applicants can apply for The Cup Fund, here. Jaz Rabadia MBE, UK senior manager of energy and sustainability, said: “Being part of The Cup Fund with Hubbub is a significant step for us in how we are trying to reduce the impact of paper cups taken outside of our stores. Martin is a journalist and PR executive of Commercial Waste Magazine. He has worked in the commercial waste and recycling industry for over a decade and is dedicated to raising public awareness in the amount of recyclable waste being sent to landfill every year.